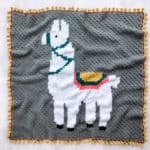 This C2C crochet video tutorial is part of a collaboration with my friends at Lion Brand Yarn. This post contains affiliate links. 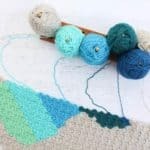 I’ve tried many ways to join corner-to-corner crochet pieces together, but recently my mom and I figured out a technique that requires NO sewing, NO visual seam and NO crazy number of ends to weave in. 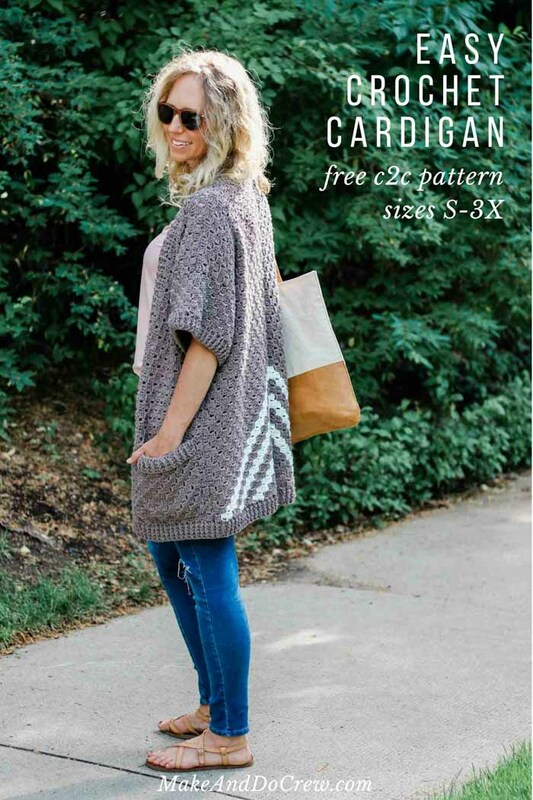 It worked so surprisingly well that we used it on the Free Range Kimono pattern to add the sleeves and today I’d like to teach you how to do it yourself step-by-step. 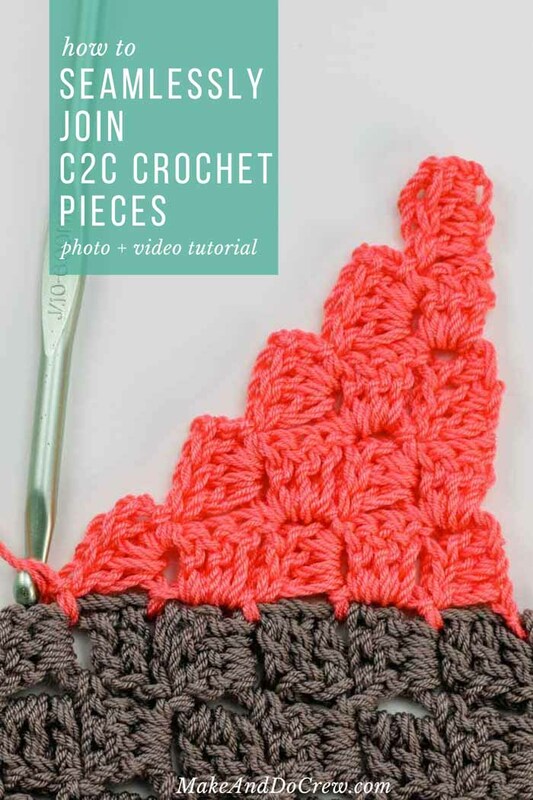 This seamless way of joining your corner-to-corner pieces is useful anytime you want to make more than a simple square or rectangle using C2C crochet. 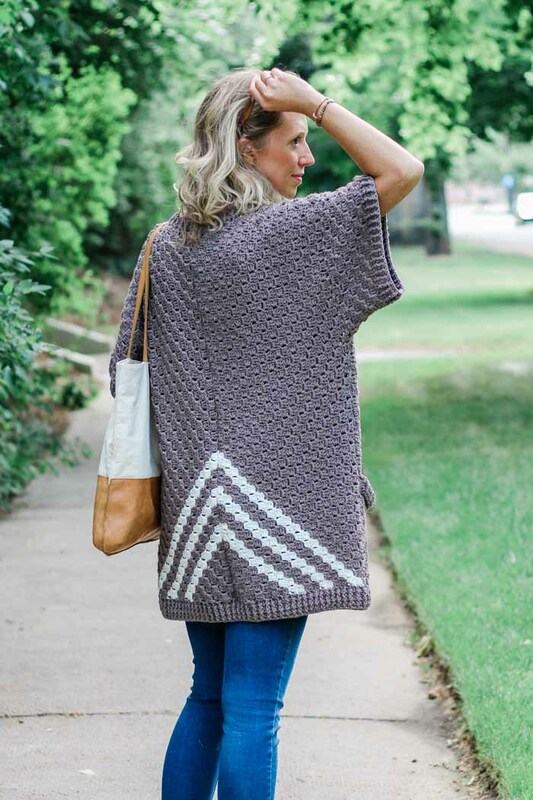 As you can see in the photo below, you can actually add additional squares or rectangles in this simple way to create more complex shapes–like we did for the sleeves of the Free Range Kimono! 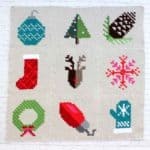 This strategy for how to join C2C crochet pieces could also work if you’re making something like an graphgan from many squares or rectangles. 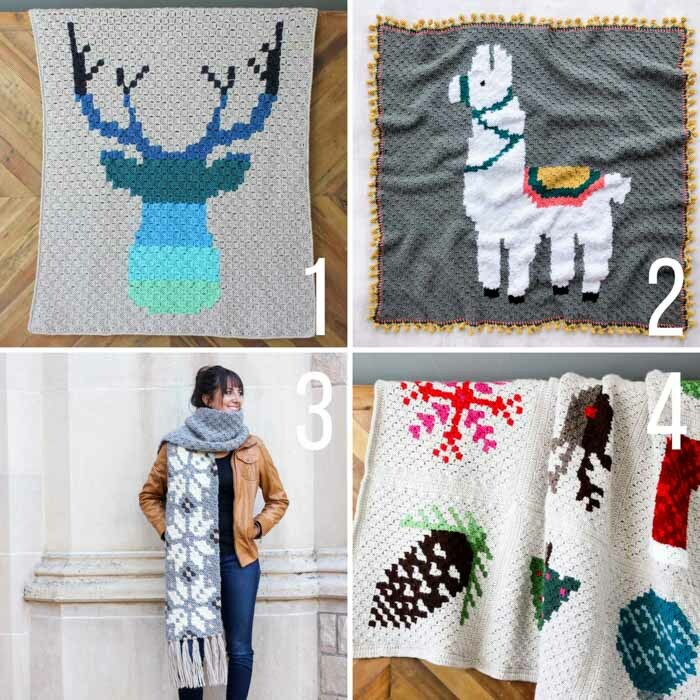 Instead of crocheting them individually, you could join them as you go with this method. 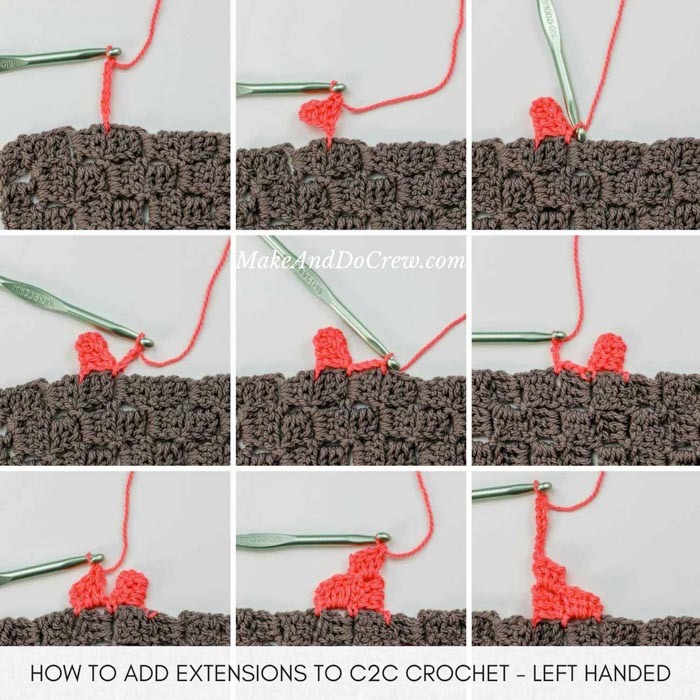 Learn the method for joining corner-to-corner crochet pieces in the video tutorial below and then scroll down further step-by-step right and left handed photo tutorials. If you’re more of a go-at-your-own pace learner, these photo tutorials cover all the steps covered in the video above. Consider pinning these photos for later as a handy cheat sheet! 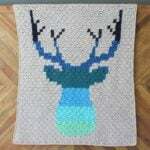 Now that you know how to join C2C crochet pieces seamlessly, you might be looking for some new free patterns to try. Below are a few reader favorites. 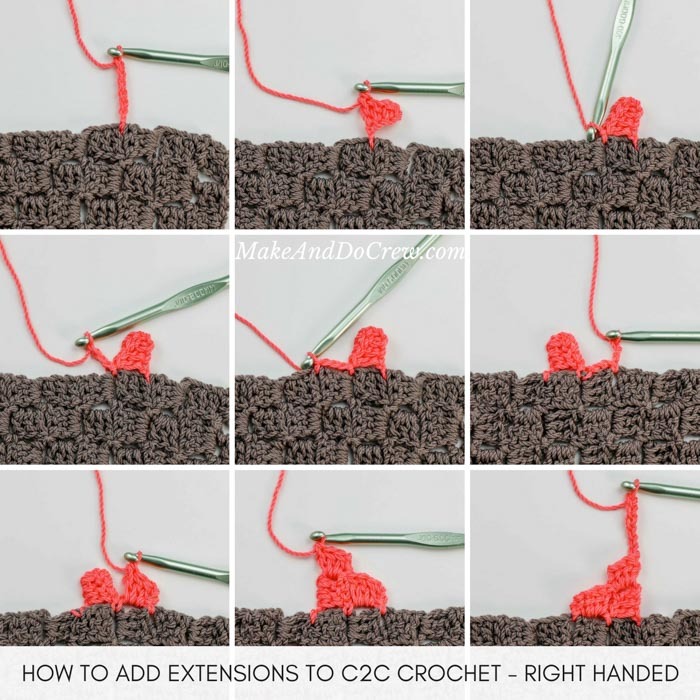 You can always find all of Make & Do Crew’s free C2C crochet video tutorials and free patterns here.